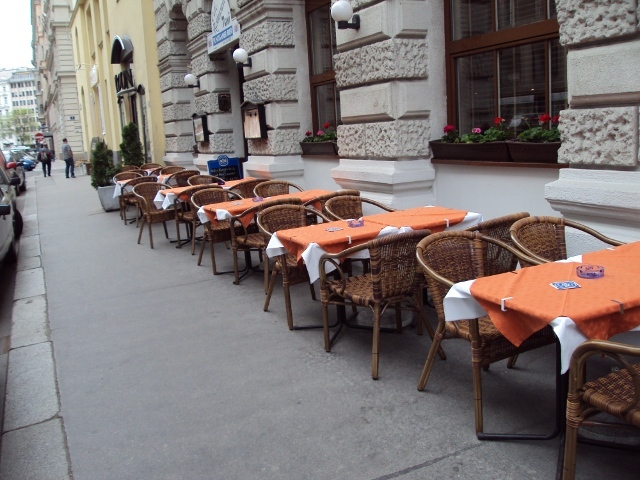 For 30 years, Toni's at Salzgries is a fixed point for lovers of Viennese cuisine. This popular family-owned establishment offers a rich and varied menu in a modern and comfortable atmosphere. Whether smoked salmon, sour sausage, boiled beef, fried redfish, Wiener schnitzel, fried liver or homemade cheese dumplings - every taste and gusto will be satisfied. Likewise is the large selection of wines as well as the seasonal specialties, such as Pumpkin, Asparagus, wild or Goose. The boss of the house does not only emphasise on quality, but also on the fact that the guests feel comfortable - and they do in any case. This is proven by the many regular clients and the good reputation in and far beyond the district borders. 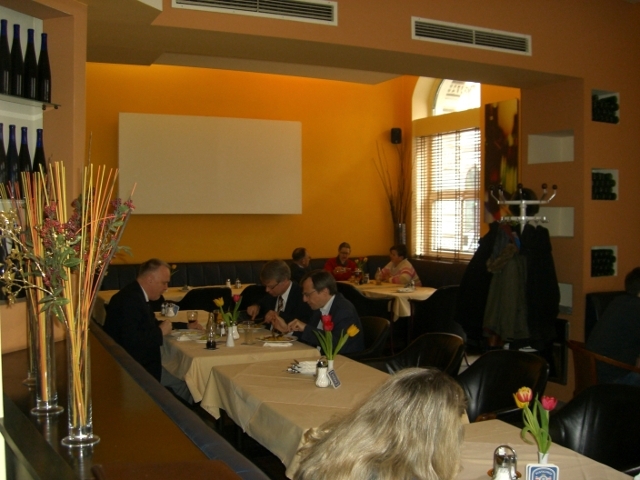 Two daily dishes are served on workdays during the lunch time between 11:00 and 14:30 hrs. 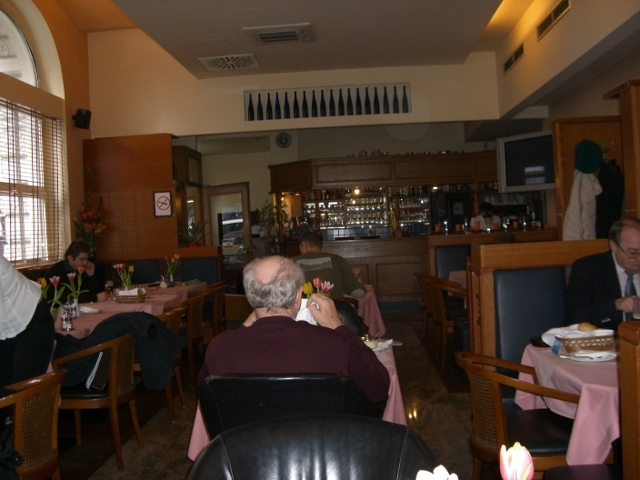 - the first dish at € 7,40 the second at € 8,40 - both consisting of Soup and main course. The large extra room in Toni's restaurant is suitable for Christmas celebration or for presentation. The cozy and well illuminated room which can fit more than 50 persons is equipped with a projector and a screen. The guests can choose to get a real taste of a rich buffet or to eat à la carte.